The Shrewsbury River has played a major role in the social and commercial development of Monmouth Beach. In the early years, it was a location for commercial fishing and boating. Today, the boating and fishing continue, but mostly for pleasure. The northern section of the river, for years a wilderness, began major business development in the mid-1940s. 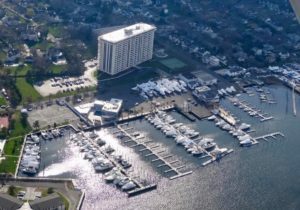 Today, the Channel Club Marina waterfront boasts a premium restaurant, tiki bar, busy marinas, boat and fishing businesses, and a banquet facility. 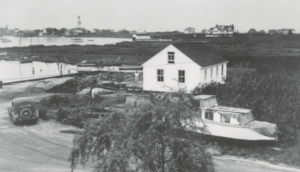 Maritime commerce really got started in August 1946 when G. Henry Mihm (then the borough’s mayor) won town zoning board approval to develop a boat basin on property at the foot of West Street. Some 40 years later, his son Walter sold off the last of the business for $8 million, according to a Red Bank Register account. Still a busy water recreation area and popular dining spot, the section also once included a bakery and a private yacht-dinner club. The enterprise began as a spot to rent rowboats. Henry Mihm, an accomplished mechanic, also owned a fishing boat repair business on nearby Borden Street. 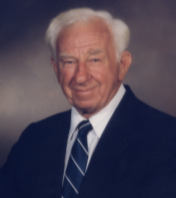 A man recalled for his determination and principles, Mihm served for 12 years on the board of commissioners (including mayor from 1945 to 1949) and for 20 years on the MB School board of education. Born in 1899 and the father of three sons (Walter, Henry, Jr., and George), he also played a key role in the state-funded dredging of the river’s cove. His son, Walter, took over the family business when his father died in 1979 and made it the headquarters for the top marine-oriented business in the state of New Jersey. Many people still remember the vast Mihm Boat Works that he built. Among the businesses he would go on to assemble included yacht sales, docking, boat repair and storage, dredging, propellers, and restaurants. Walter’s grandfather, Garrett White (also a mayor from 1909-10), was an amazing fellow. A former New England whaler, White was a decorated hero of the U.S. Life-Saving Service, a founding MB School board member and a member of the first MB borough council. 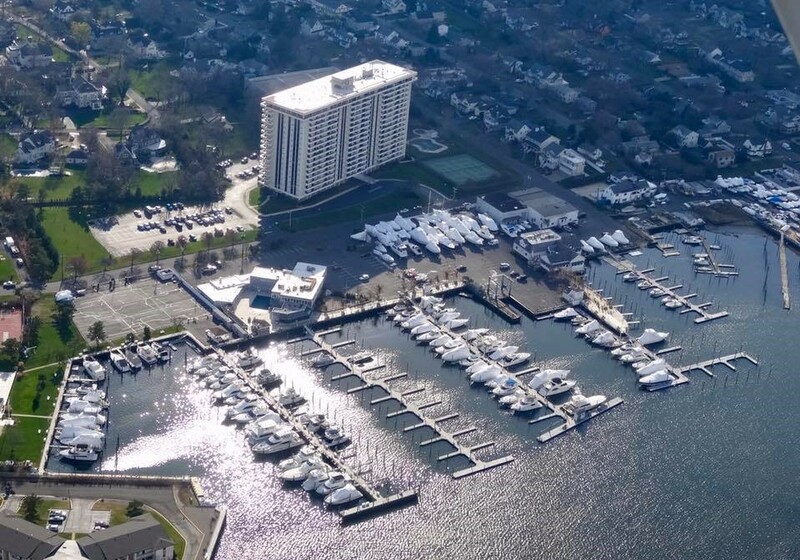 In 1966, with a dream of building a “first class” marina, yacht club, and restaurant, Walter approach the First National Bank in Long Branch for a construction loan. Initially told the idea “wouldn’t work,” the bankers, knowing Walter’s determination, quickly warmed to the plan. The project end up costing $1.5 million; it opened in June 1967. “It was a success right from the beginning,” explained Walter, who was also a self-taught chef. “We were in the right place at the right time.” The Channel Club opened with a $25 membership fee and at its height did nearly $6 million in annual revenues and reached a peak of 8,800 members in the mid-1980s. Realizing that the marine construction business was on the assent in the 1960s, Walter also purchased a failing tug boat company. Starting with three tugs he grew the business to 30 tugs and 150 barges. 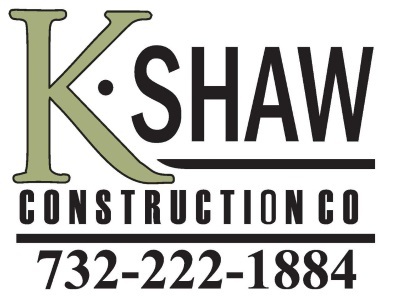 The company worked on large-scale bridge, tunnel, and beach replenishment projects along the East Coast. In the early 1970s, together with partner American Standard, Walter purchased a large parcel of land off West Street and built the Channel Club Tower. Prior to being home to the town’s first high-rise condominium (with 222 units and 17 stories), the land once held a massive 25-room summer home owned by officers of the Salvation Army. Walter also built the adjoining private street, Channel Drive. In the late 1970s, after paying $50,000 for the liquor license from the defunct Monmouth Beach Inn, he opened the Haul Out Restaurant (the original building was the one-time wash room for the Salvation Army home bought for $50). In 1986, he restarted the NYC-Bayshore ferry service in the area. Direct Line began with one boat (the Little M) and grew to 16 ships. “I ran a straight business and always kept my word,” said Walter about his success. “I didn’t play politics — I had to get things done. My goal always was to be able to say we ran the best marine business going, and I think we did.” Walter died in March 2013. Ironically, the main objector to Mihm’s plans in the 1940s was Jay W. Ross, who would build his own successful boating business. In February 1962, his riverfront property on West Street was also granted a business zone variance. In the 1960s, Ross opened a boat marina on the property he owned with his mother, Margaret. He also gets credit for good timing — the years 1965 to 1975 were boom boat years. “Back then, boating was very popular because it was a family-oriented sport,” Mr. Ross explained. His marina the Monmouth Sailing Center, now run by his longtime business partner Jim Brower, is still prosperous today. 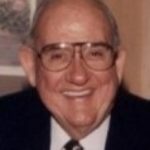 Jay, who died in 2006 at age 90, was a respected and colorful borough resident since 1932. A man possessed of great charity and ideals, the borough owes him a great deal. Long recognized as the borough’s leading benefactor for more than 30 years, Jay also donated a large part of his hard-earned fortune to the betterment of Monmouth Beach culture and community. Thanks to his generosity to our community, generations of future borough residents will benefit greatly. Borough leaders could always count on him. “Jay always put his money where his mouth was — everyone else just talked,” said his friend, the late Sidney Johnson, a longtime borough mayor and commissioner. Often referred to as the borough’s “philanthropist-in-residence,” his record of giving over time was legendary. Through the years his donations exceed $600,000. In 1974, he retired the mortgage on the MB First Aid Squad building. The building was dedicated in honor of his mother, Margaret, who died in 1967. In 1989, he funded the construction of a new MB Fire Company museum. In 1990, he donated the funds for a new MB Police Station and also had a new wing built for the Sidney B. Johnson Library in town. In 1993 he financed the construction of a municipal library in Sea Bright, NJ, the Jay W. Ross Library (since destroyed by Hurricane Sandy). In 2000, he began his most ambitious and thoughtful undertaking in helping to save the old U.S. Life-Saving Station on Ocean Avenue. Built in 1895, that historic facility, now the Monmouth Beach Cultural Center, was about to fall to the wreckers’ ball in 1999 when he funded a large-scale rehabilitation effort to the tune of $110,000. During his building career in town Ross constructed nearly 40 homes. In the 1930s and 1940s, during difficult financial times, Mr. Ross purchased several large abandoned houses in town to get them back on the tax rolls, maintained, and rented. In the 1950s, Ross developed the Margaret Place area of town near the Monmouth Beach School. He bought the land from the borough, which included 19 building lots and a paper road, for the staggering sum of $500. “Except for the school area, it was a swamp,” he explained “No one wanted it. I had to fill it all in.” At that time, those new houses sold for $10,000 and a monthly mortgage payment was $65. In the end, many say, it was his willingness to help, his love of culture and his steadfastness in his principles that made Jay Ross unique. Two of this determined man’s formulas to success — “always keep your word” and “always pay your bills” — should be posted in every schoolroom in the country.